The more you write the better you get at writing. In recent discussions with Writers and Authors community members it became instantly clear that the thing most writers desire is more time to write. Finding a way to constantly increase your word count is one of the biggest problems a lot of writers face. Is it really just a case of needing more hours in the day though? If you had 8 hours of quality writing time a day would you really write that much more than if you only had 4? Distractions are every where. 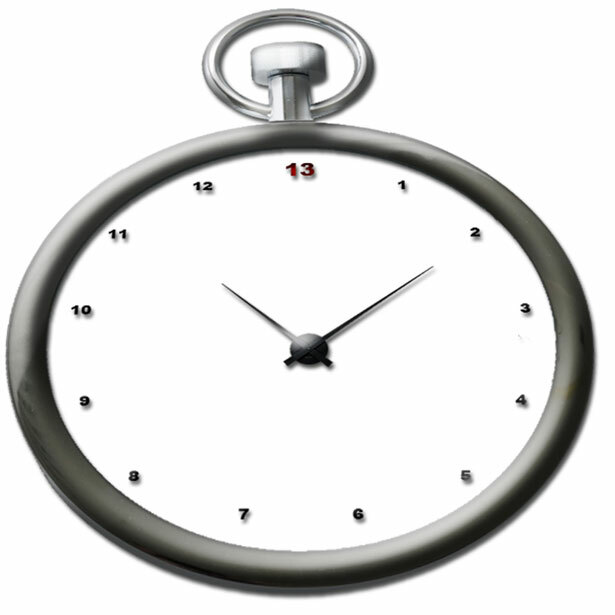 You've probably all experienced how 5 minutes on Facebook can quickly turn into several hours. Then there's all the offline distractions; phone calls, TV programmes, books to read... cleaning behind your washing machine. Yep any excuse is a good one. As a full time mum I rarely have long periods of time to dedicate to my writing. Planning writing time isn't really an option as I never know for sure when one of my little ones will wake up from his nap or teething will spring up again resulting in sleepless nights and a clingy baby. I have to grab time when I can. That said I find that I'm actually far more productive when I have 5 minutes for a writing sprint than when I get a longer time frame. Longer periods usually end up being filled with procrastination of some sort. I therefore know that I personally work better under a certain amount of pressure. I'm also my own worst critic and struggle to keep my inner editor at bay. Don't get me wrong, editing is good. Editing is essential. When writing however is not the time for editing. Writer and Editor are very separate roles and should be kept as such. I'm sure many of you will be able to identify with my own experience, even if only in part. So how can we write more? Find the time. If you only have 5 minutes use it well. It's not a question of how many minutes or hours but instead how you use them. Write first, Edit later. Lock your inner editor away until your piece is finished. Keep research separate. Just like with editing, research needs to be done at a different time. Don't interrupt your writing flow by looking things up on Google or Wikipedia. Be consistent. The more you write, the better you'll get... and faster too. Practice, practice, practice. Most of all don't be afraid of writing rubbish. That's what editing is for. Nobody writes a perfect first draft. Now stop standing in your own way and go write something.